When you were a youngster, did you ever get a black eye, chip a tooth or bruise your cheek? If so, you may have experienced a case (let's hope, a mild one!) of facial trauma. In many situations, however, facial trauma can be severe. Among its major causes are auto accidents, sports injuries, work-related mishaps, falls, and acts of violence. When serious facial injury occurs, it's important that you receive immediate and comprehensive care. That's why oral and maxillofacial surgeons (like us) are on call at most emergency and trauma centers. 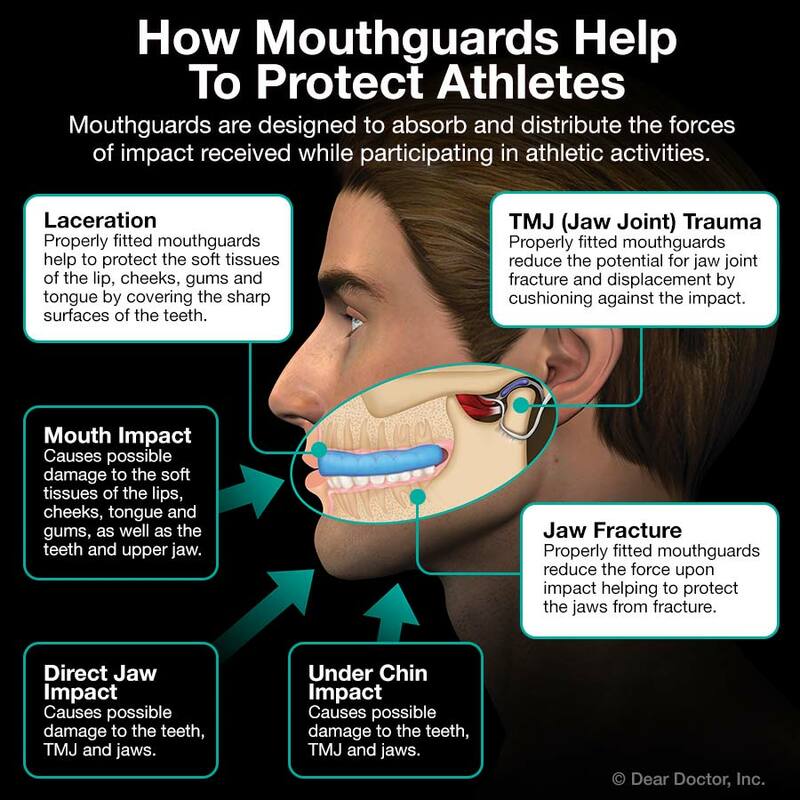 Facial trauma in general involves injuries to the soft- or hard-tissue structures of the face, mouth or jaws — including the teeth, the bones of the jaws and face, and the tissue of the skin and gums. It can also involve treatment of particular specialized regions, such as the area around the eyes, the salivary glands or facial nerves. Because facial injuries can affect not only a person's ability to carry on basic life functions (eating, vision, etc) but also his or her appearance, there is often a strong emotional component to treatment as well as a physical one. Oral and maxillofacial surgeons receive extensive training, which enables us to handle the full scope of facial injuries. Following four years of dental school, we have completed an additional, rigorous four-year program of hospital-based residency. We are proficient in anesthesiology, and have extensive experience in general and plastic surgery, emergency medicine, and more. Because facial injuries can be complex, we will also coordinate your care with other specialists to ensure the best possible results. Some facial traumas are relatively minor. 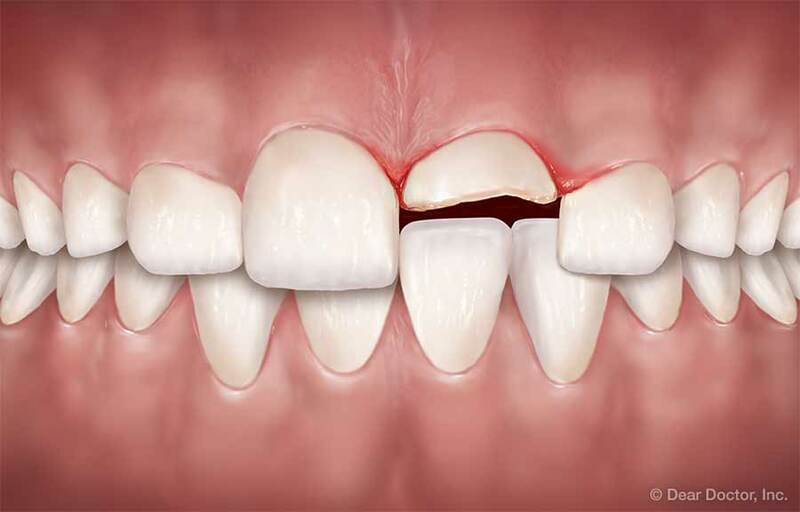 A common one occurs when a tooth is loosened or knocked out (avulsed). Many times, if treated immediately, we can successfully re-implant the tooth in the jaw. If that isn't possible, placing a dental implant is often the most effective way to replace a missing tooth. Severe facial trauma is often a critical condition, since over 60% of these patients also have serious injuries in other parts of the body. In fact, many of the standard techniques we use in trauma centers were developed by oral and maxillofacial surgeons during the wars in Korea, Vietnam, and the Middle East. Restoring breathing, controlling bleeding and checking for neurological damage are top priorities. After that, we try to accomplish as much of the reconstructive surgery as possible in one operation. What's the best treatment for facial trauma? Prevention. Always wearing seat belts, using proper helmets and protective gear when playing sports, and staying out of dangerous situations (like driving while impaired, tired or distracted) can go a long way toward keeping you safe. 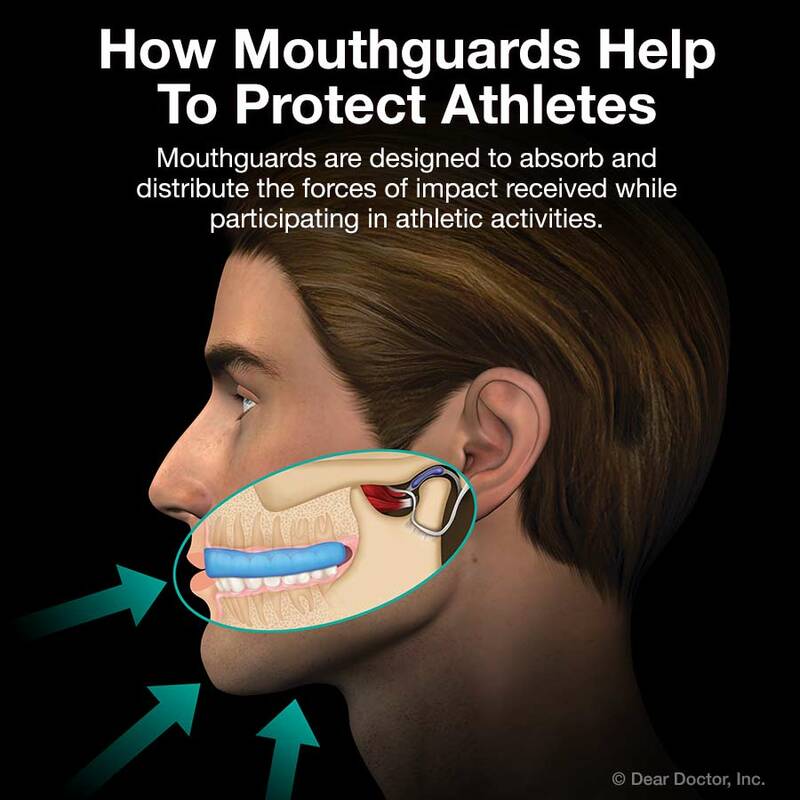 If you're engaging in athletic activities that carry any risk of facial injury, we recommend that you wear a properly fitted mouthguard — this small piece of protective equipment can save you a lot of potential harm. But if you (or someone you care for) require a trip to the emergency room for a facial injury, be sure you ask for a consultation with an oral and maxillofacial surgeon. We have the training and experience to handle a wide range of situations, and we can help ensure you get the best care and the most favorable outcome.